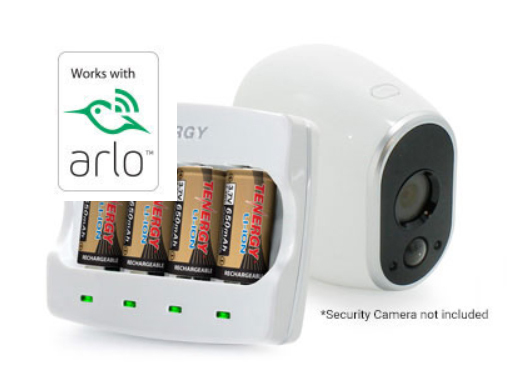 Lithum-ion rechargeable batteries and charger specifically designed to work with Arlo security cameras seamlessly. 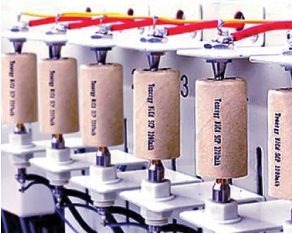 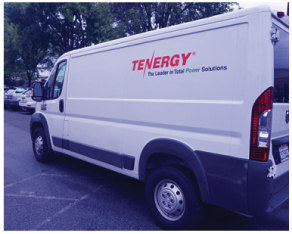 One of Tenergy’s core competencies is to provide high performing quality batteries. 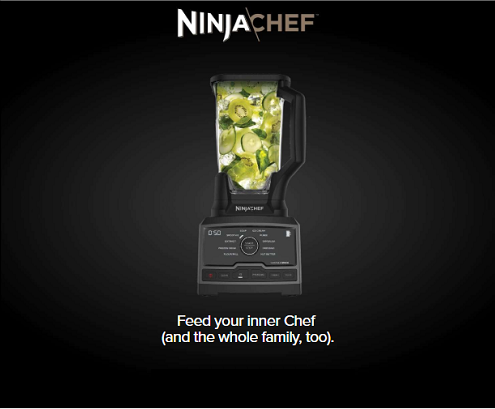 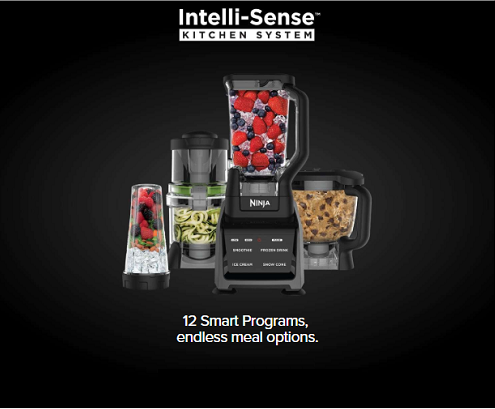 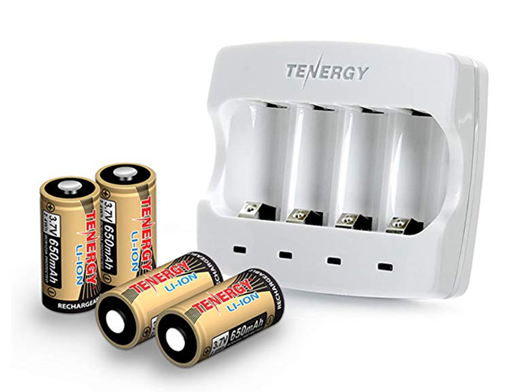 This assures consumers that they will have the best experience using devices when they include Tenergy. 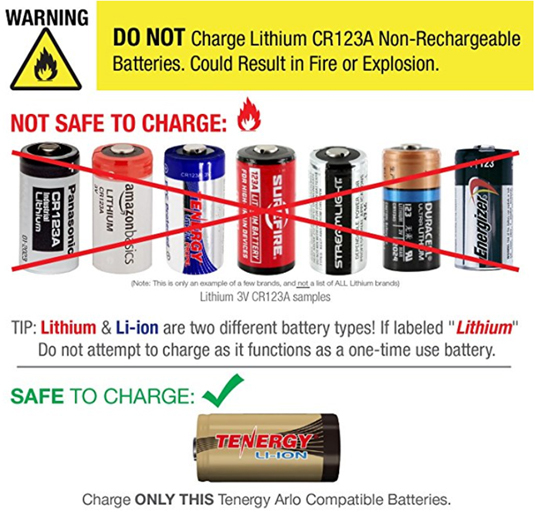 “Powered by Tenergy” logos do a better job of telling shoppers that batteries are included (or not included) than standard “batteries included” or “batteries are not included” language.